Employee recognition programs typically make up just 1 to 2 percent of the total payroll budget on average. The return on employee recognition can be much higher and you don’t need a large budget for your program to make it best-in-class. 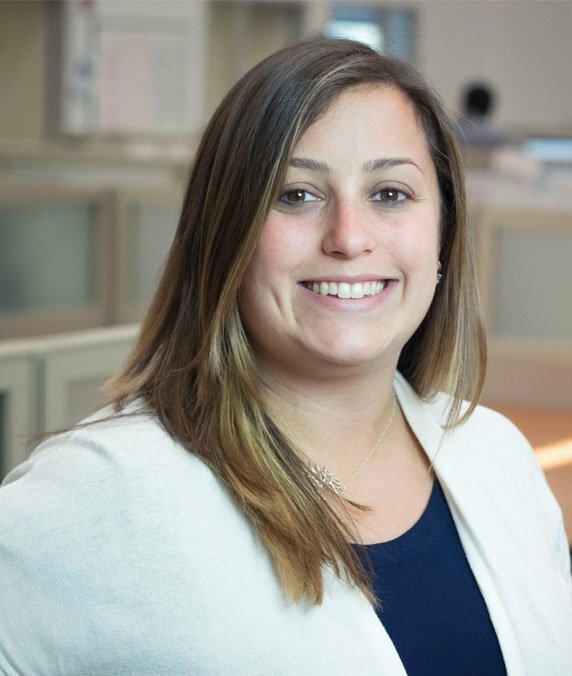 Employee recognition can improve engagement, retention, and create a stable staff environment, according to Katie Scott of Globoforce. Discover 3 ways to see a return with your employee recognition programs. While annual bonuses can be rewarding for an employee, the impact that one bonus has on employee engagement is small in the scheme of an entire year. Breaking bonus pay up into small chunks that are given quarterly, or at other small, more frequent intervals raises engagement over the long term. After a new year-round employee recognition program, JetBlue Airways introduced Lift. The company observed that for every 10 percentage point increases in recognition, there was a 3 percent increase in retention and 2 percent increase in engagement. This shows sustained increases in retention and engagement over the course of the whole year, not just in January. There are opportunities to make recognition free. Some organizations choose to go the non-monetary route and rather appeal to employees’ emotions. Kevin Nakao, VP of Employee Engagement at TINYpulse, holds no budget line for employee recognition. His organization chooses to use free options like congratulatory emails and in-person recognition at company events. If you can’t or don’t want to spend money on recognition you don’t have to in order to see return on employee recognition programming. Employee recognition is no longer optional. It is a measurable contributor to your company culture. In today’s climate where employees are always looking for the next opportunity, retention and engagement are critical. 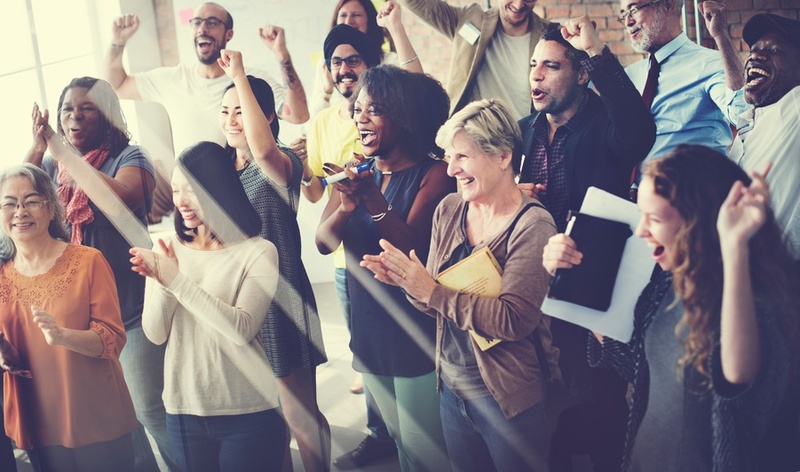 If employee recognition is the key to those components, it could be your key to workforce stability.